Are you looking for a refreshing approach to your legal case? 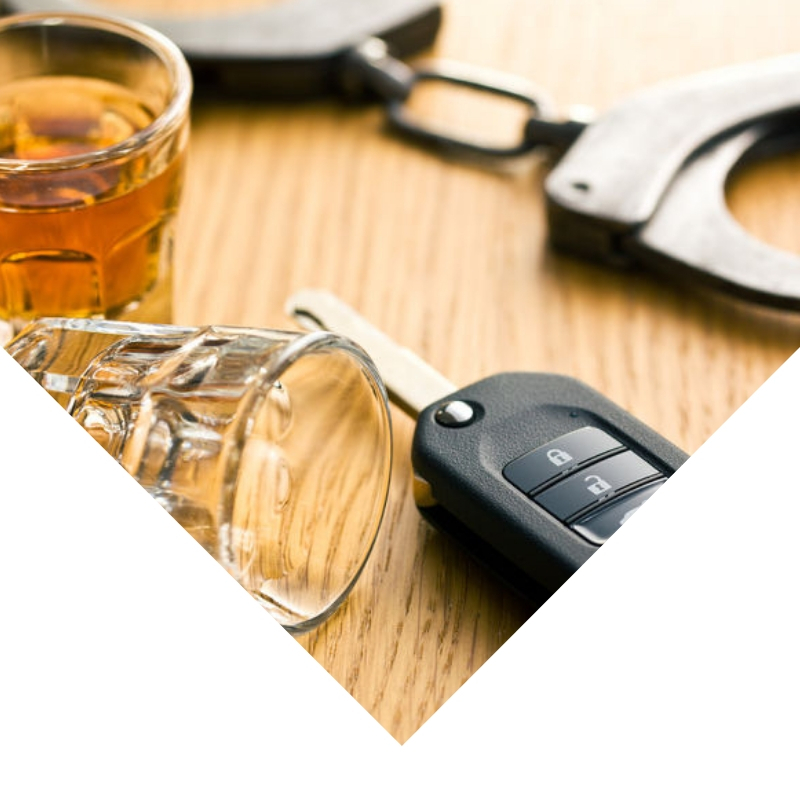 If you have been charged with driving under the influence in Arizona, it is important to hire an attorney early in the court process. 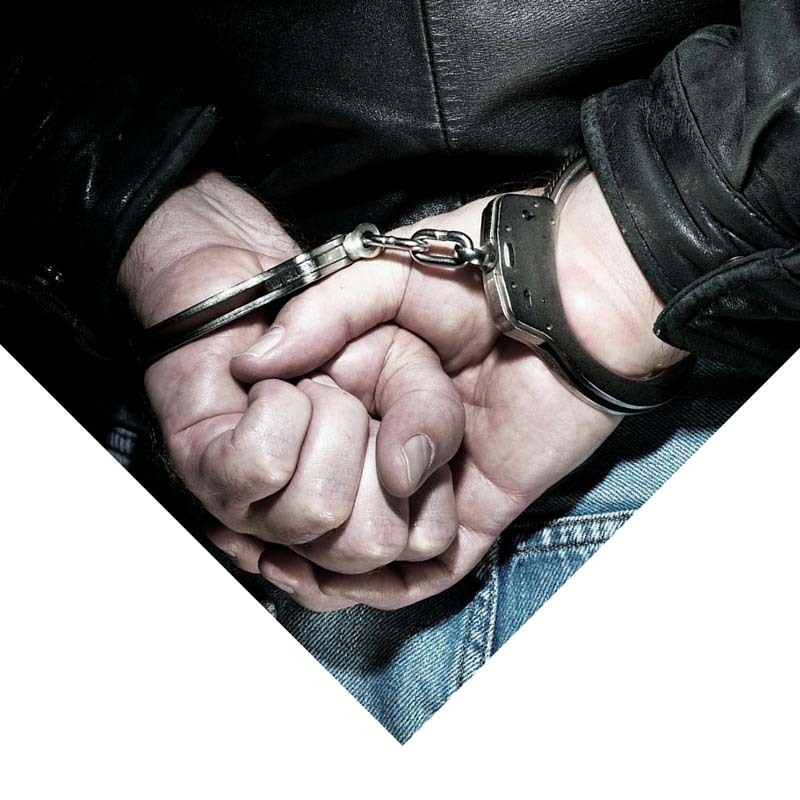 Once charged with a DUI, you have a limited time to contest the suspension of your driver’s license. Providing attentive and personalized representation for clients facing a criminal charge, civil charge, or CDL commercial driving violation. 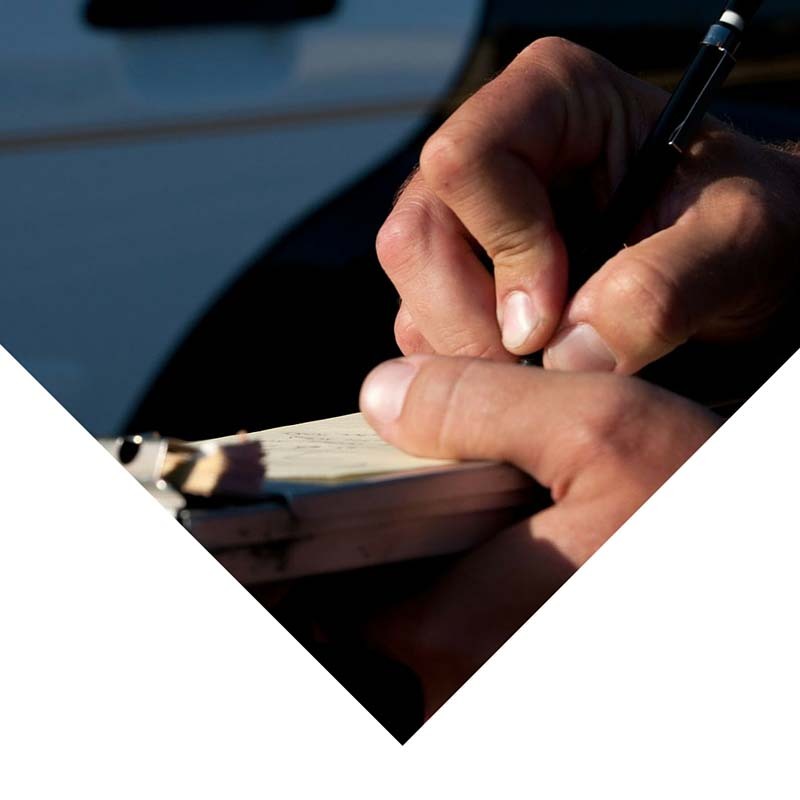 You need an Arizona traffic violation attorney who will work to get you the best possible results. The AC Law Group understands you are looking for an attorney that understands your situation and will guide you through the legal process. 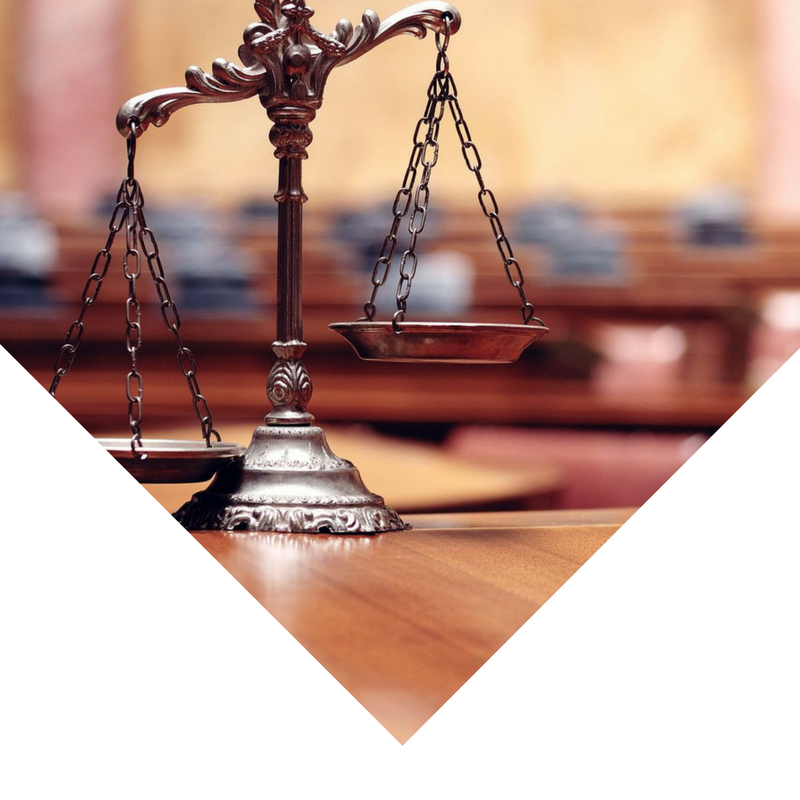 We will give you the personal attention you deserve because we understand you are looking for an attorney that understands your situation and will guide you through the legal process. If you are looking for attorneys who will put your needs first, then we are the firm for you. Are you ready for a consultation? Complete the information below and we will contact you to schedule an appointment.